Born: June 1, 1920 in Bay City Mi. 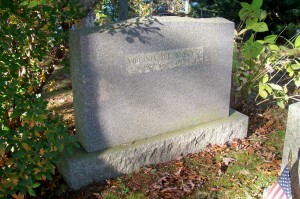 Died: April 29, 1972 in Bourne Ma. at 51 yrs, 10 mos, 29 d.
Married: May 29, 1947 in Bourne Ma. 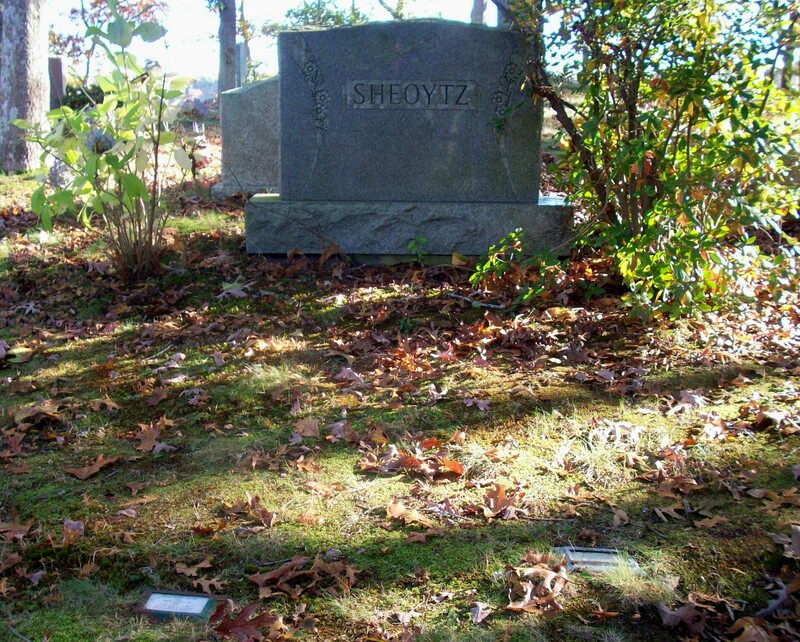 To: Levi Michael Sheoytz, WW ll; (1913 – 1988) (Michael Peter Sheoytz & Olive Lincoln Hamblin); Levi is buried in Massachusetts National Cemetery in Bourne Ma. 2. 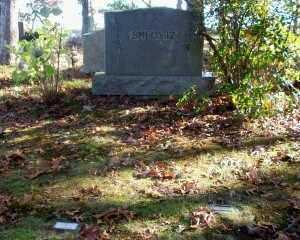 Drew Clifton Sheoytz; (August 19, 1956 – January 19, 2002); Married Anne M. Yarusites (1960 – ? ); Drew is buried in Cataumet Cemetery.